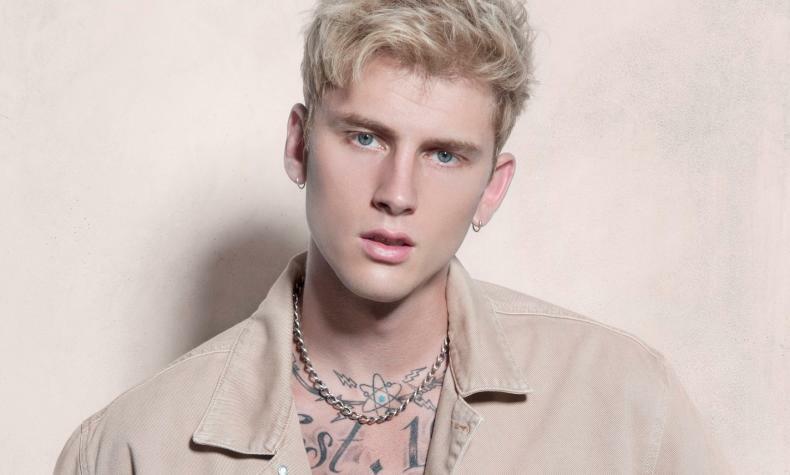 Recognized as one of the music industry's rising stars, Machine Gun Kelly (MGK) burst into the music game with his first album Lace Up, in 2012. Leaving an indelible mark, Lace Up earned a top spot at number two on Billboard's R&B/Hip Hop album charts and clinched an MTV Europe Music Award. General Admission was released in 2015 with Bloom released in May 2017.